Percy?. . Wallpaper and background images in the The Heroes of Olympus club. omg! i remember this. 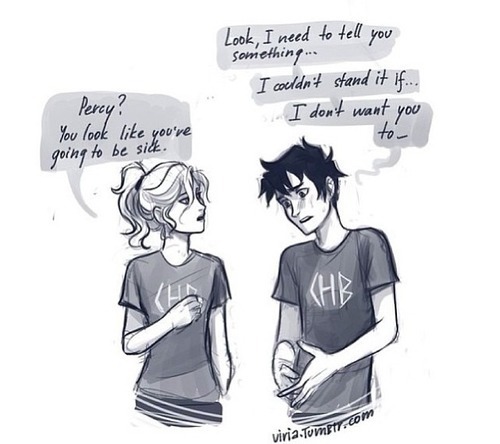 tsk tsk, percy. be a man!